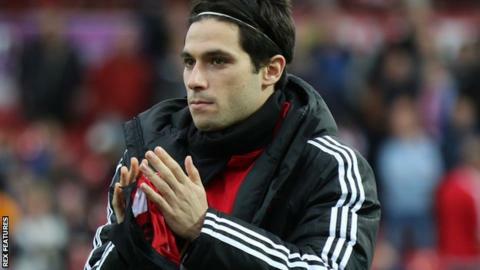 Brentford midfielder Jota has joined Spanish La Liga club Eibar on an 18-month loan deal. The 24-year-old has also agreed an option to extend his Bees contract until the end of the 2017-18 season but moves to Spain for personal reasons. Jota moved to Griffin Park from fellow La Liga side Celta Vigo in the summer of 2014, scoring 11 times in 51 games. Brentford have the option to recall Jota during the next two transfer windows - this summer and January 2017.